Home › News › Highly Successful Offshore Energy 2015 Exhibition! Highly Successful Offshore Energy 2015 Exhibition! We would like to thank all who were able to make it to the Offshore Energy exhibition in Amsterdam last week! It was an astounding successful event with many old and new faces. 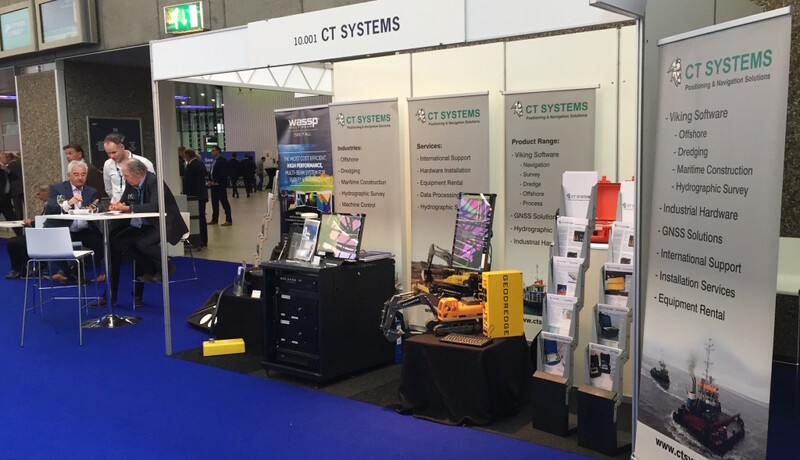 We showcased some new projects and products such as our GeoSonic – Portable multibeam system, our new rapid deployment TMS, and our very successful Offshore Rental System. Next up the Europort Exhibition in Rotterdam, see you there!